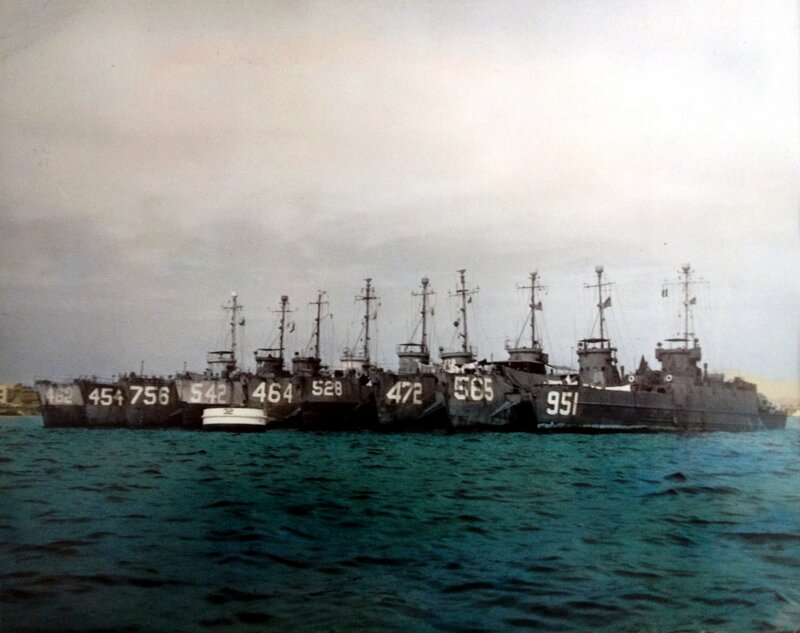 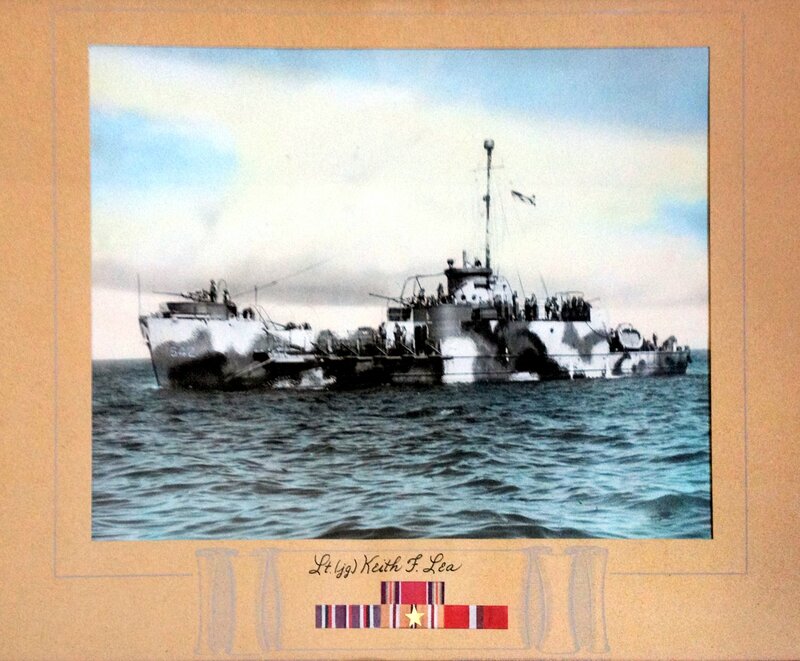 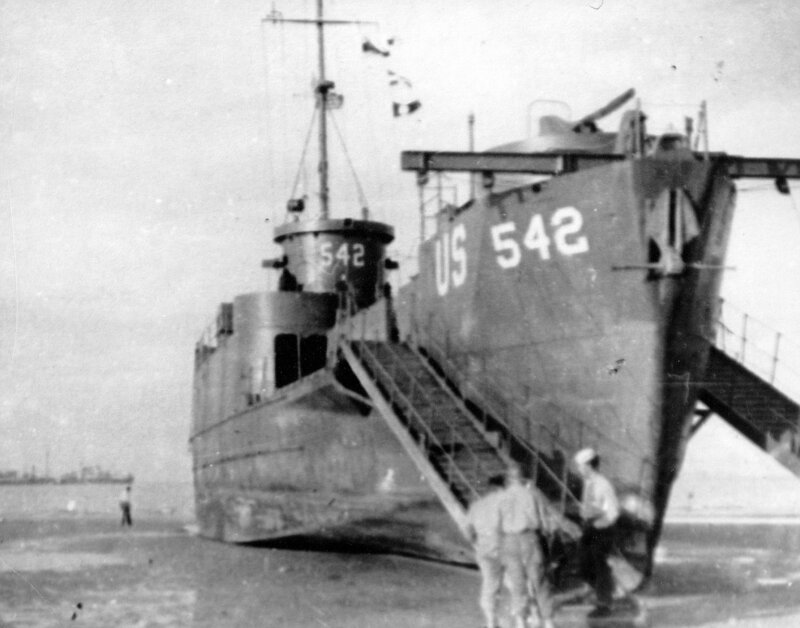 Laid down, 18 December 1943, at New Jersey Shipbuilding Corp., Barber, N.J.
296k USS LCI(L)-542 high and dry on the beach at Normandy after the initial invasion of 6 June 1944. 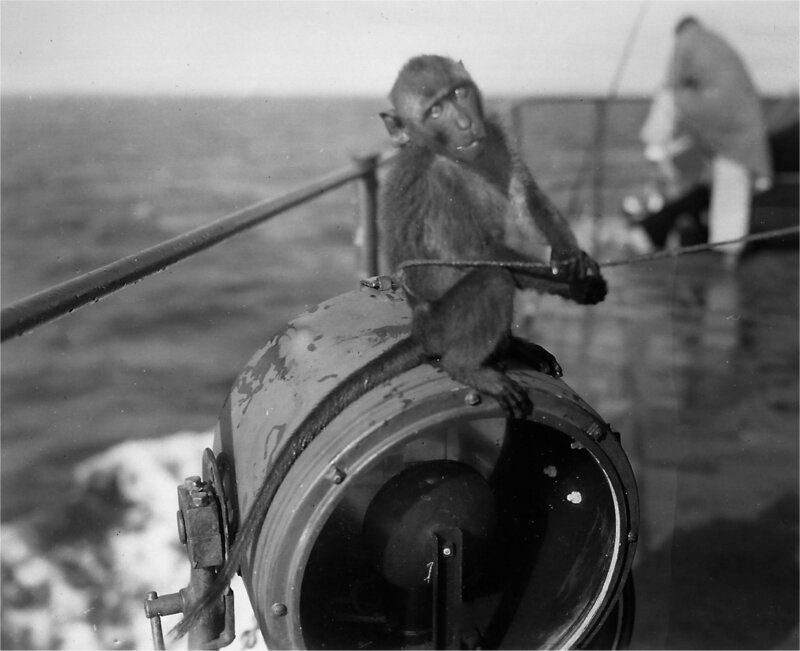 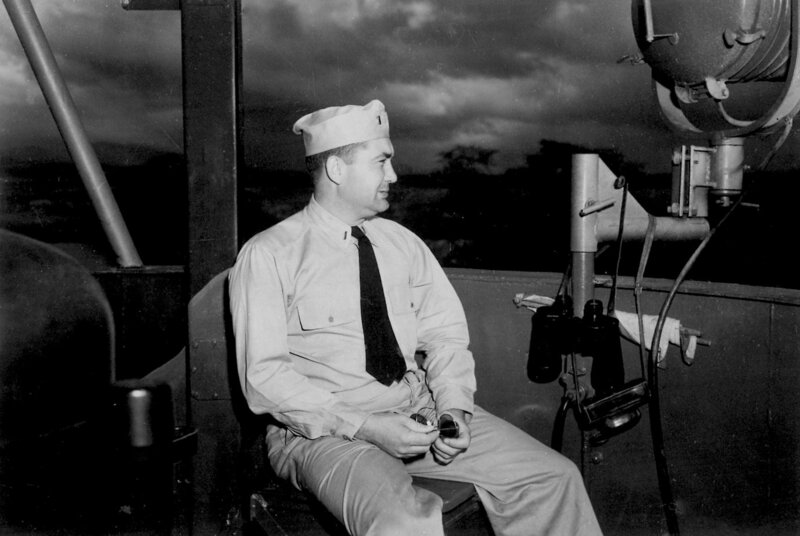 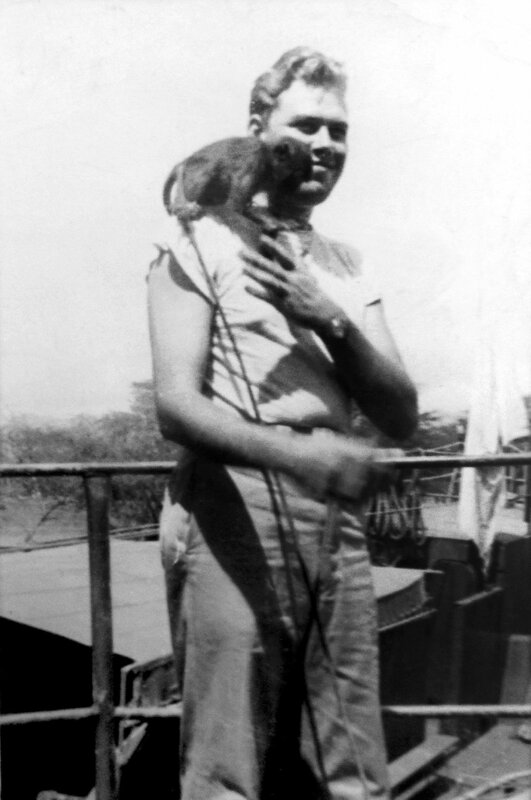 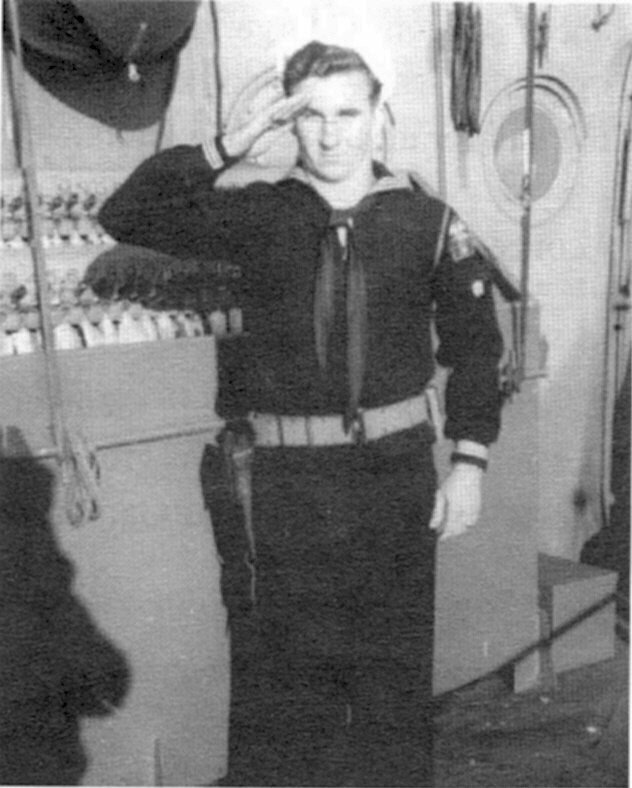 61k USS LCI(G)-542 crew member Jerry Adams aboard ship in 1944. 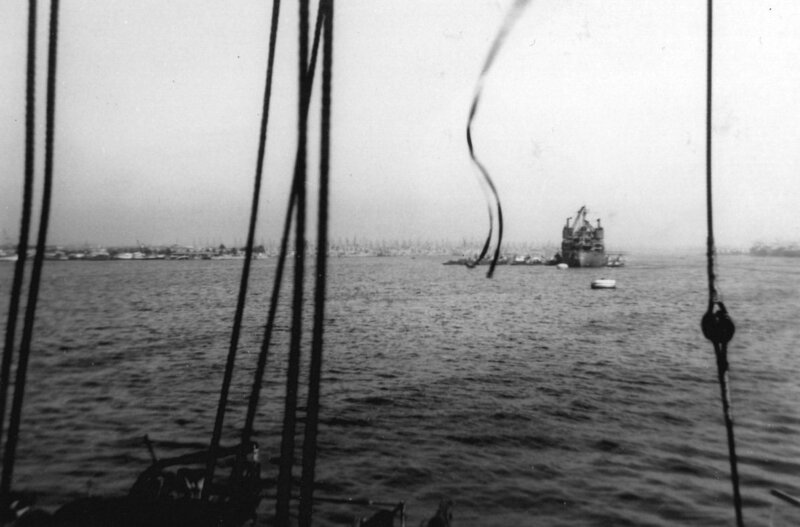 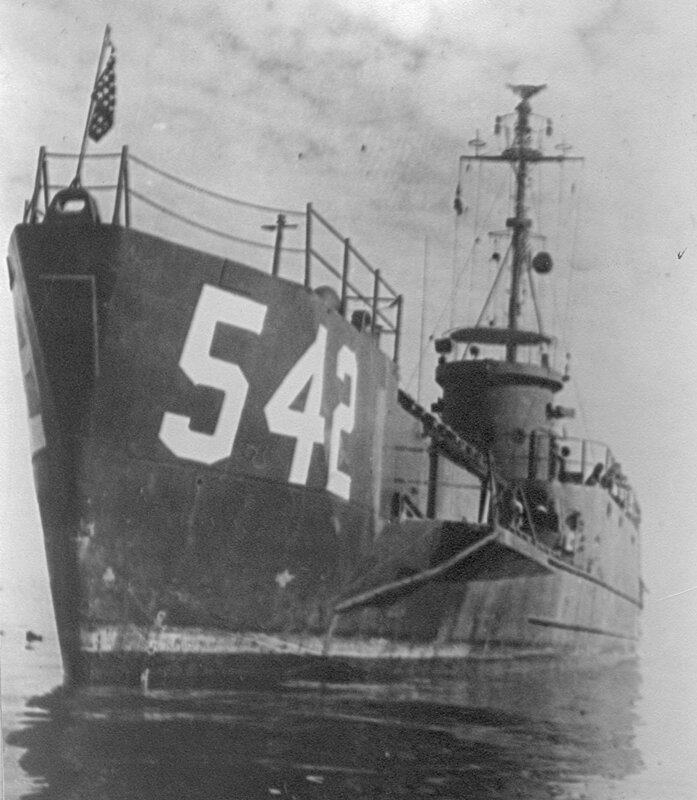 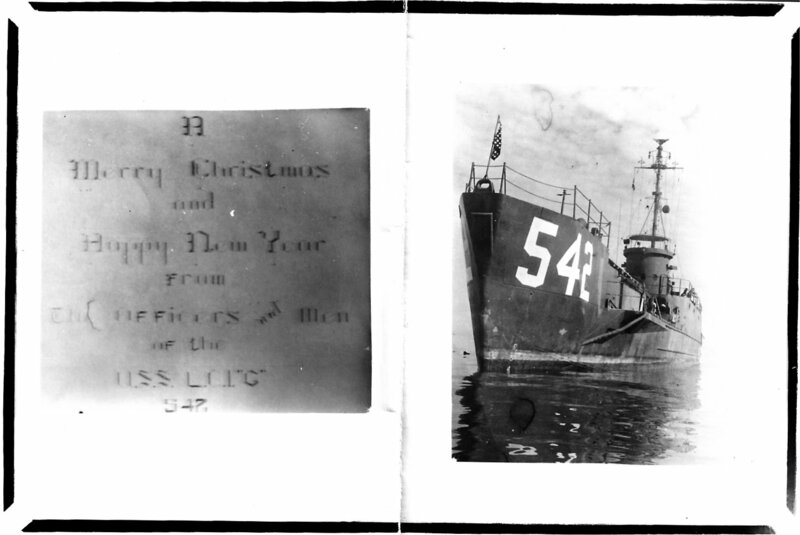 800k USS LCI(G)-542 at anchor off Tolosa, Leyte, Philippine Islands in November 1945.